We want to hear about your green commute. Why do you do it? What do you like about it? Where are you commuting from? How long have you been doing it? Tell us your story and share a picture or video. Each month we will randomly choose one Commuter's submission and his or her commute will featured in the Kirkland Green Trip Newsletter. Commuters whose story is chosen will win a $50 REI gift card! There's no need to apply each month, but feel free to share more than one story with us. 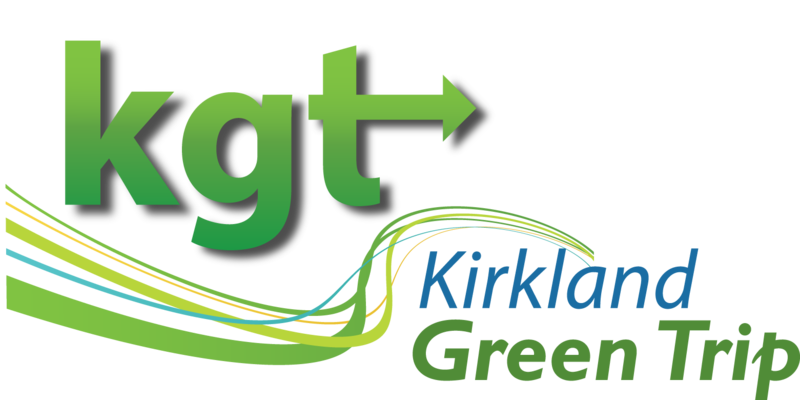 Disclaimer: Kirkland Green Trip may share your story with King County Metro. By sending your story you agree that your story and photo may be shared without limitations, including but not limited to KBCS radio’s “Unmute the Commute” program. Upload a picture or video here.